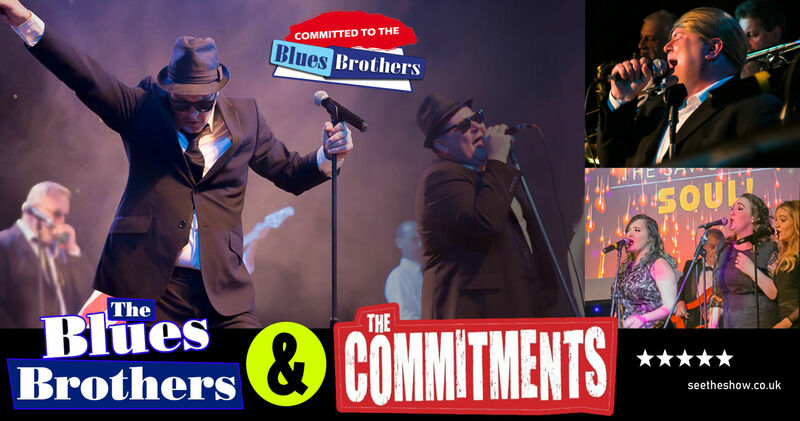 Committed to the Blues Brothers Band takes the greatest songs from two cult films, The Commitments and The Blues Brothers, and puts them together to create two fantastic tribute shows in one memorable evening of foot tapping, sing along entertainment. 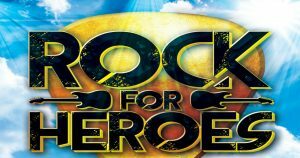 The band is fronted by Richard Alcock and Ritchie Hicks who have been performing their tribute to the Blues Brothers since 2003. 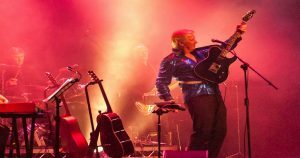 Having performed in many theatres across the UK in 2015 the boys tour again, now supported by a The Big Soul Band, which includes some members who have played with famous artistes including Ali Campbell (UB40), The Brian Williamson Big Band, Mick Hucknall (Simply Red) and The Supremes. 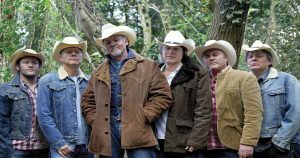 You can expect to hear some of the greatest soul songs from the two films in an evening where the audience is actively invited to get involved as little, or as much as they like, with plenty of laughs along the way.